The World of Gord: Canadian History Magazine Book Review for "Defending the Inland Shores"
Canadian History Magazine Book Review for "Defending the Inland Shores"
In this month's (Feb-Mar 2018) edition of Canada's History Magazine, there is a review of my book, Defending the Inland Shores. 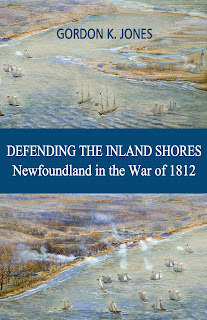 A key conflict in Canadian history, the War of 1812 was fought largely on the border between Canada and the United States and was far removed from the island of Newfoundland. However, in his book Defending the Inland Shores: Newfoundland in the War of 1812, Gordon K. Jones examines the unique role the Royal Newfoundland Regiment of Fencible Infantry played in this conflict. 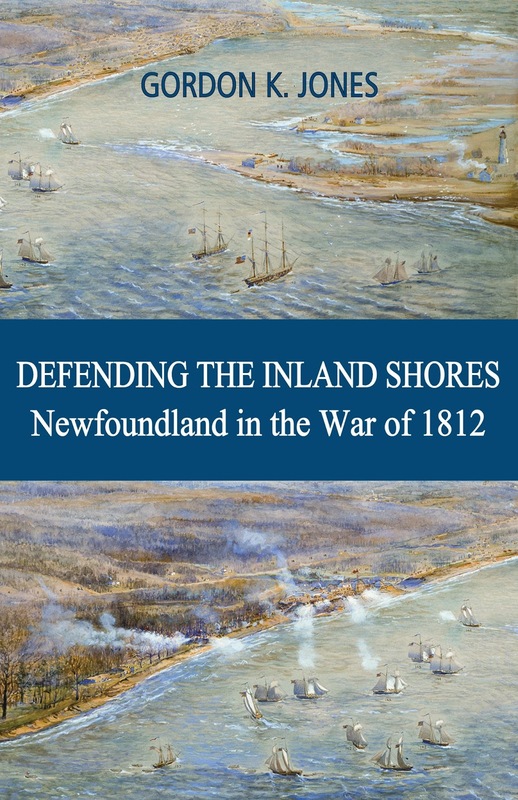 Although many Newfoundland soldiers volunteered to fight against the Americans when the war began, they did not fight as a united regiment and were instead split up amongst the British units. As such, their experience has largely been overlooked and gone untold. 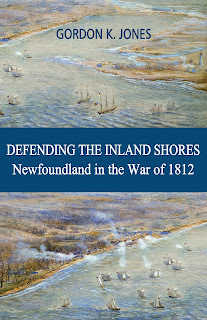 Written in engaging and accessible prose, Defending the Inland Shores provides a long-overdue focus on the Newfoundland soldiers who were present at some of the war’s most famous battles and who played an important role in defending the British colonies from American attacks.